Gibney proudly presents an evening of work by Professional Training Student Micaela Mamede! 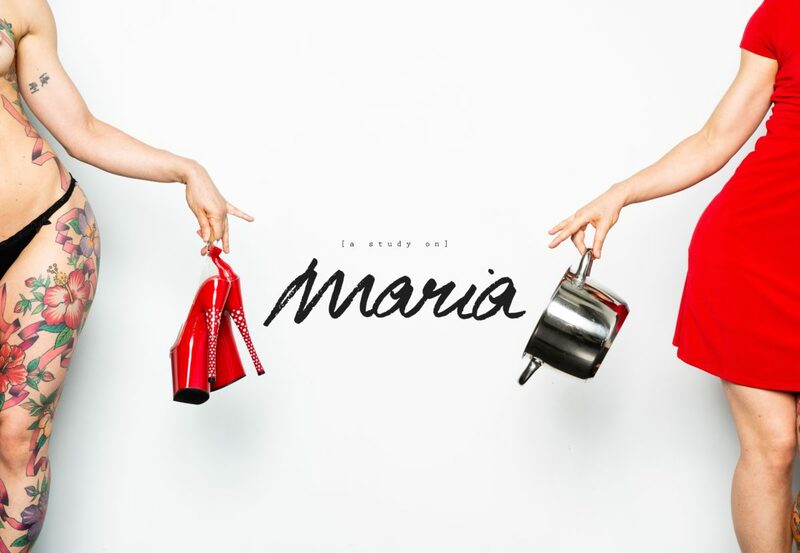 Deep, dark, poignant, and funny, “Maria” is an emotionally charged contemporary migrant’s tale produced and performed by non-U.S. born immigrant women and allies. Equal parts fantasy, autobiography, and ethnographic study, this interdisciplinary work-in-progress addresses limited accessibility, vulnerable relationships, and cultural estrangement as a consequence of lack of status. It follows the story of a young Portuguese woman who arrives in New York City ready to shine, but whose harsh realities transform her into a different kind of star. A classically trained dancer and movement educator, Micaela has taught different disciplines including yoga, Pilates, acrobatics, dance, and mindfulness based techniques in and around NYC, as well as internationally. She is currently a resident yoga teacher at A&E Television Networks, and a student of the yearlong Community Action Program at Gibney Dance, where she is living her dream of merging movement and social integration. The Professional Training Program offer students from around the world an opportunity for immersive study at Gibney over 3, 6, or 12 months.